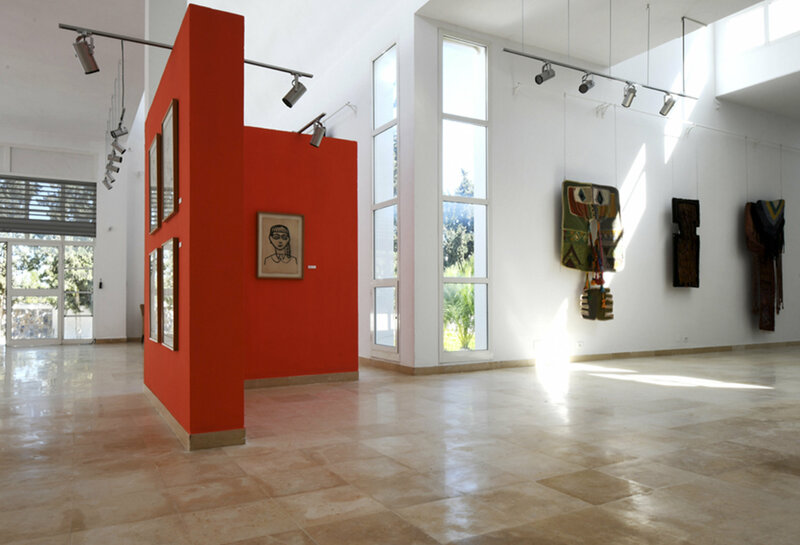 Curated by Xavier de Luca, is naturally linked to FOCUS MAGREB, the program that took place in Swab’s 2016 edition and featured 8 art projects from the Maghreb region. That program’s positive reception by the public, participants, and all collaborators has made possible this year’s FOCUS MEDITERRANEAN, which offers in-depth research into the North Africa and Middle East region (MENA), widening its focus and including other proposals of key importance in the understanding current Mediterranean world. Geographically, the Mediterranean is a space of natural connection between several realities, configured by various factors that model them and render them unique from each other. It is precisely this richness that this proposal seeks to showcase, giving visibility to the artistic and cultural initiatives that are taking place in different Mediterranean cities. This proposal aims to link with Swab’s interest in digging deeper, year after year, into new contexts and artistic disciplines, thus enriching its contents and reaching new audiences.